Detective Michael Bennett finally returns to New York City--and to the most unsettling, horrific case of his career. 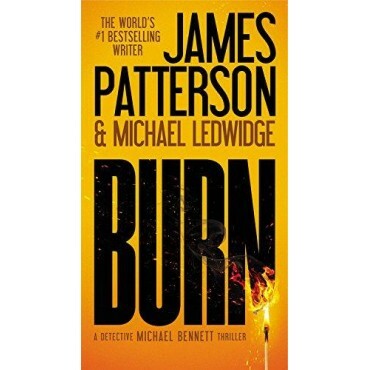 At last, Detective Michael Bennett and his family are coming home to New York City. Thanks to Bennett, the ruthless crime lord whose vengeful mission forced the Bennett family into hiding has been brought down for good. Back in the city that never sleeps, Bennett takes over a chaotic Outreach Squad in Harlem, where he receives an unusual call: a man claims to have seen a group of well-dressed men holding a bizarre party in a condemned building. With no clear crime or evidence, Bennett dismisses the report. 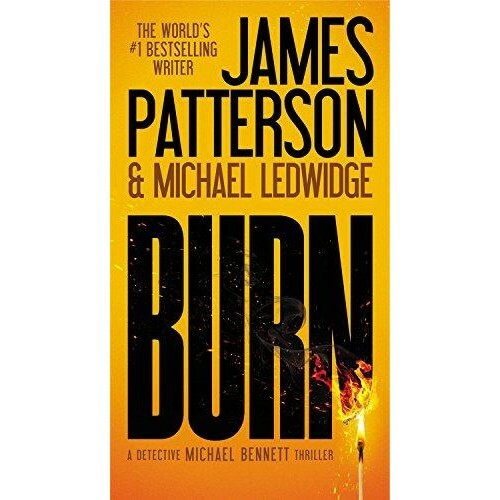 But when a charred body is found in that very same building, the detective is forced to take the demented caller seriously-and becomes drawn into an underground criminal world of terrifying depravity.